It’s true. Rising demand and reduced truck driver capacity in the system is causing many shippers to scramble for alternative ways to transport their products. In many cases, supply chain managers are tightening their relationships with the best quality, most reliable carriers to ensure they avoid disruptions in their supply chain. As the U.S. economy continues to expand since the 2008 financial crisis, supply chain managers in nearly every industry are seeking better, lower cost ways to source raw materials and transport finished goods to their customers. These efforts may involve international import and export management, transcontinental shipping, interim warehousing, cross-docking, drayage, and many other processes to reach the destination. In light of the growth of overall demand and the reduced availability of qualified truck drivers, intermodal transport using rail and other transport strategies to complement truck freight has become necessary. Today U.S. companies are faced with an actual reduction in driver availability. Industry estimates place the driver shortage at 50,000. 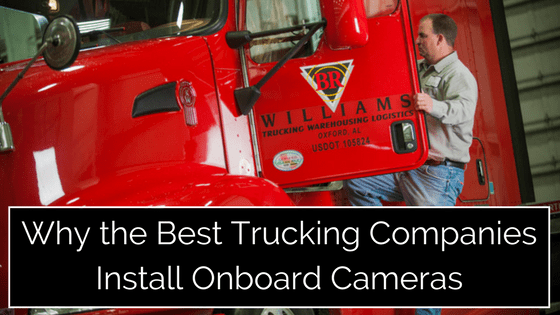 The implementation of ELDs, Electronic Logging Devices, that monitor truck operations to prevent unethical truckers from operating beyond the hourly limits for safe driving. While the implementation of ELDs may seem inconsequential, the reduction in over-the-road capacity for existing drivers is thought to be as much between 3% and 7%. 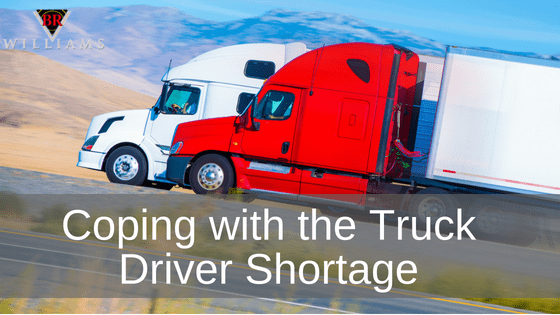 Reputable, long-standing trucking companies have not experienced the loss of driver time due to extending the driver time limits, yet still must adapt to the increased volume and driver recruiting demands. Since the recession of 2008-2009 until early 2018, the national for-hire freight volume has increased by 34.5%, according to the Bureau of Transportation Statistics. In light of reduced truck driver numbers and increases in demand, shippers and supply chain managers are turning to intermodal strategies that incorporate both truck and rail shipments. Rail shipments alone have increased by 10% in the past year. In the past, mainly when fuel costs were low, truck freight has been the optimal mode of point-to-point freight transport. Calling a freight hauler for a particular load was simple and usually more timely than relying on other modes of transportation. Because of increasing demand, shippers are finding timely and cost-effective truck transport to be more difficult to obtain. What may have taken, say, three days to transport goods to a distant customer now may require six days with the additional time spent waiting for an available driver and truck. 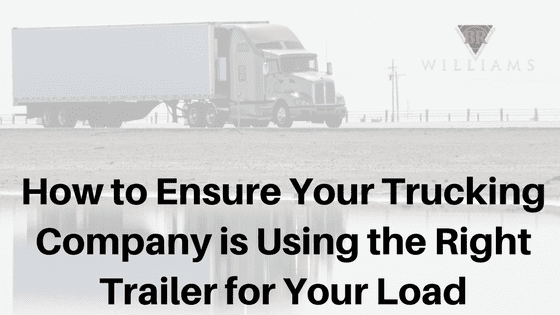 Unfortunately, the shortage can lead to selecting less-capable truckers who may overcharge for their service believing you are desperate or do not live up to their commitments. For over 60 years, BR Williams Trucking provided top-quality logistics services to many of the world’s most important companies. 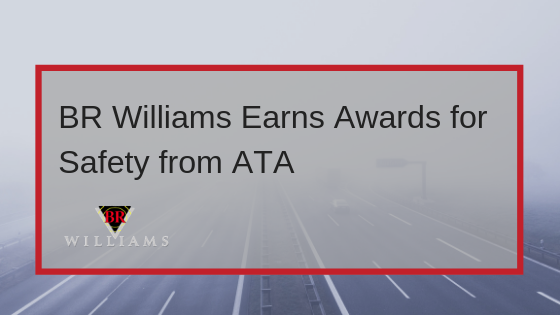 As a premium 3PL with extensive trucking, intermodal, and logistics capability, BR Williams meets challenges that single dimensional haulers and trucking companies cannot.